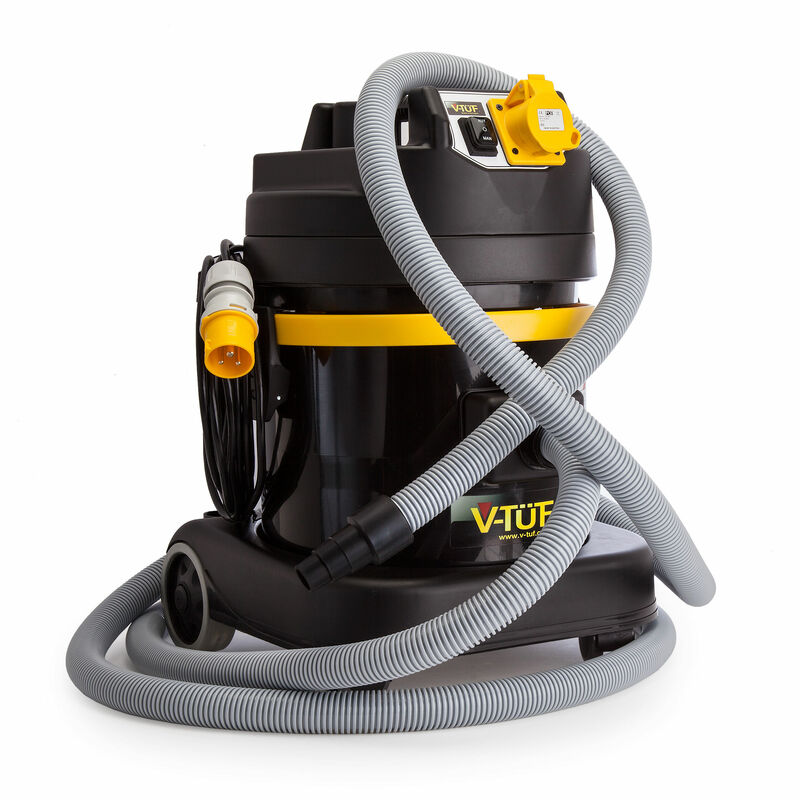 The Dustex M is part of the V-Tuf Bumble Bee Range. 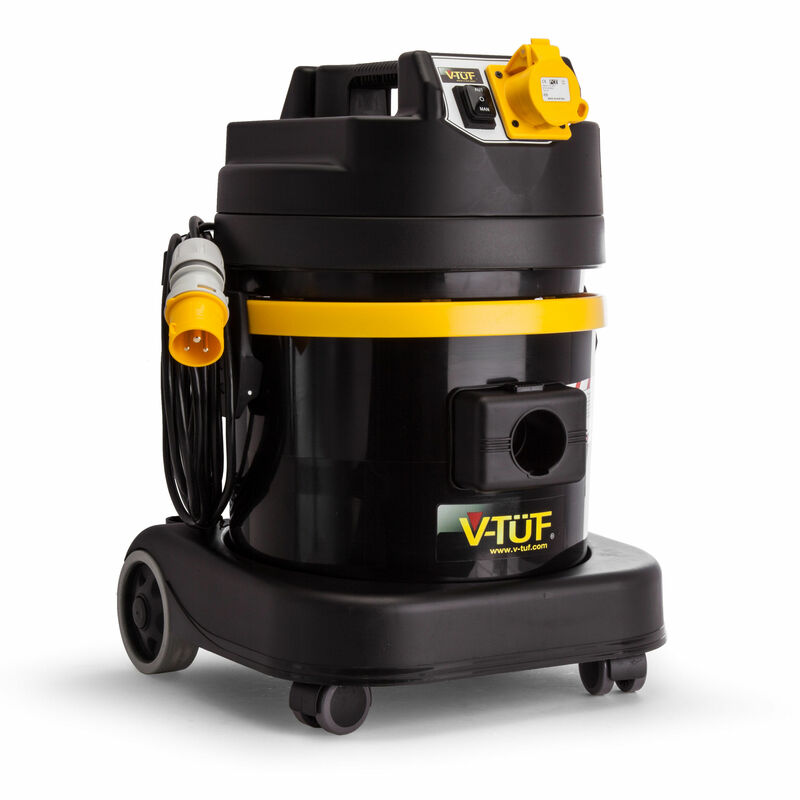 This M Class Certified Dust Extractor / Vacuum is available in both 110V and 240V . 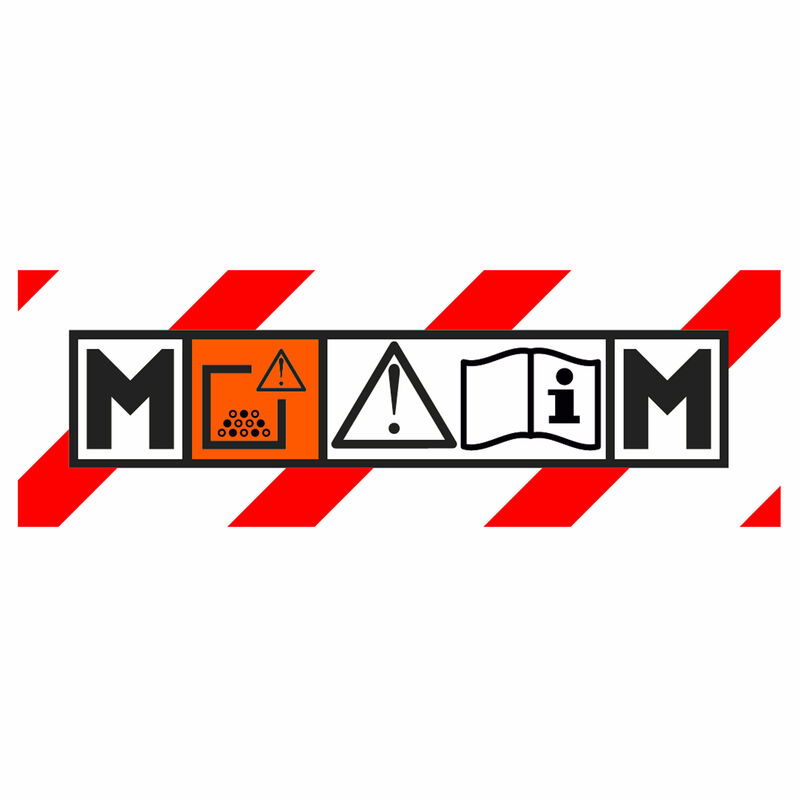 What does M Class mean? 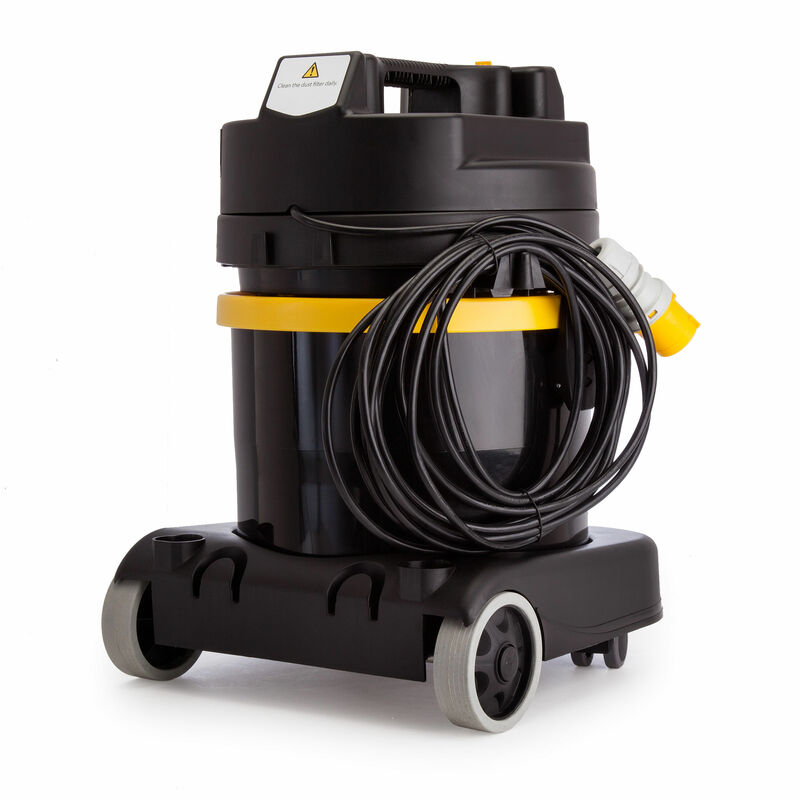 The extractor must filter out 99.9% of dust including all non-carcinogenic dust like wood. With the Dustex M you protect your health and comply with safety regulations. 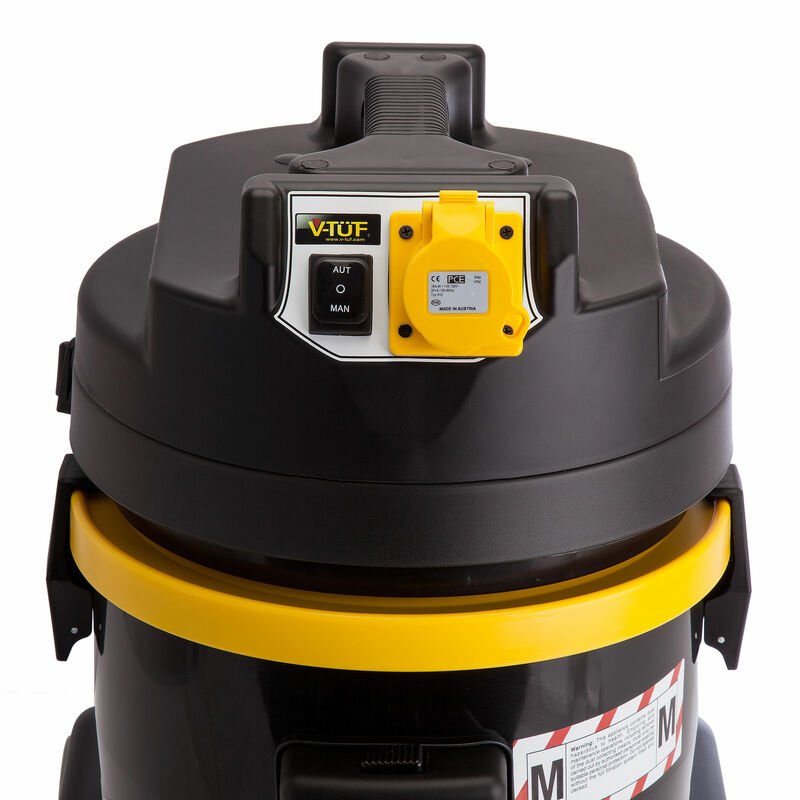 Do your job effectively and enjoy the ergonomics and robust reliability of the V-T√úF DUSTEX M. Connects to your power tool and works in conjunction to remove the dust from the source. 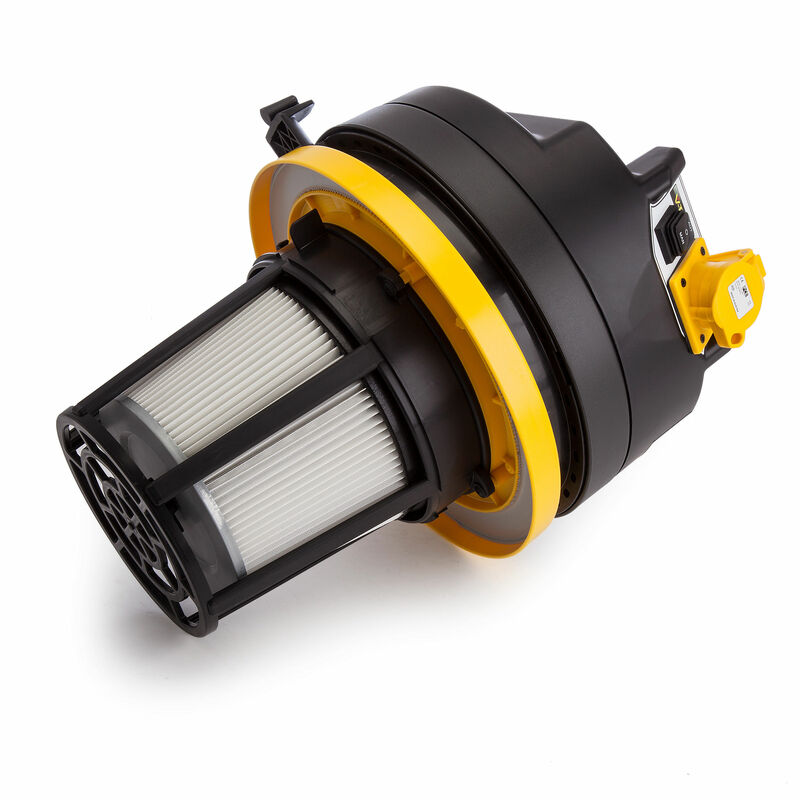 Confidently carries the M CLASS certification and offers you affordable compliance and protection from common dust related health issues. 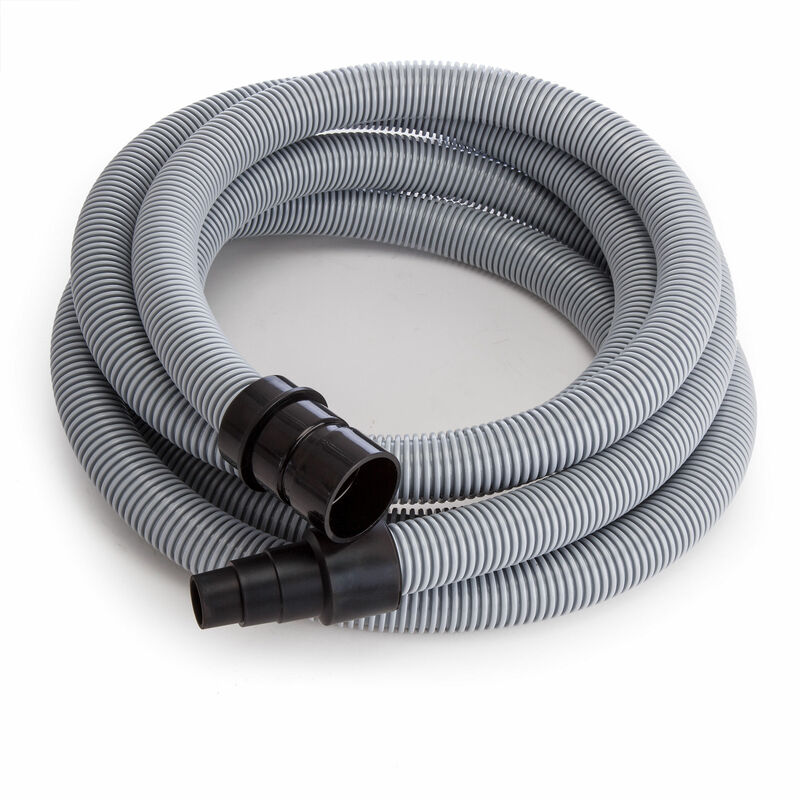 Sold with Dust Extractor hose only, Vacuum accessories are sold seperately. Photos show both 110V and 240V models. Power suction. Can pick up large pebbles. Toolstop holds stock of this item at the V-TUF UK Distribution Centre. We guarantee this item is in stock and will be delivered within 3 days.